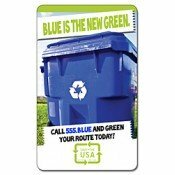 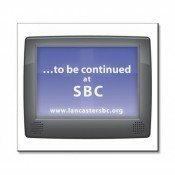 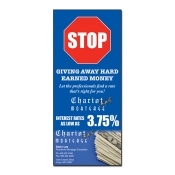 Square or Rectangle shaped outdoor magnets from our collection are sought by many advertisers because they offer them high visibility. 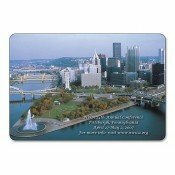 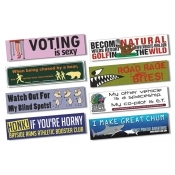 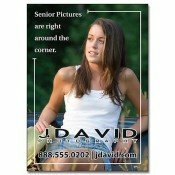 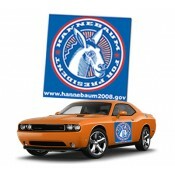 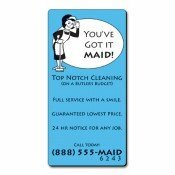 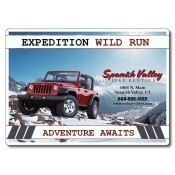 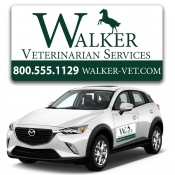 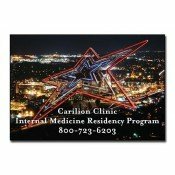 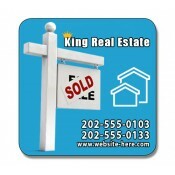 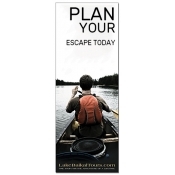 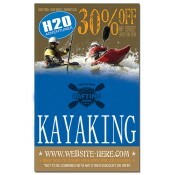 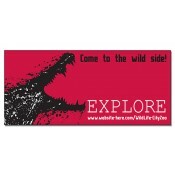 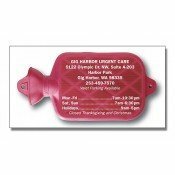 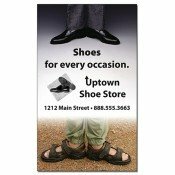 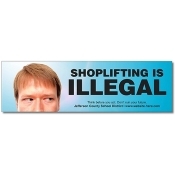 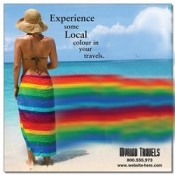 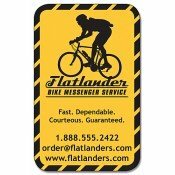 These square or rectangle outdoor car magnets can be utilized for different types of promotions. 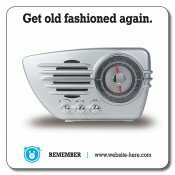 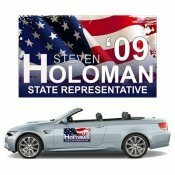 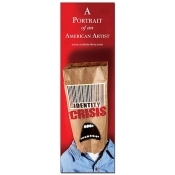 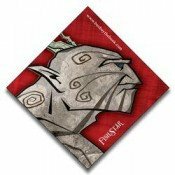 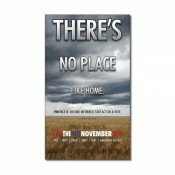 They can be customized as business card magnets, calendar magnets, realtor magnets, patriot magnets, tourism magnets or awareness magnets depending on the preferences of an advertiser. 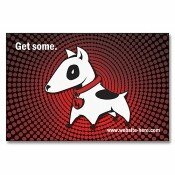 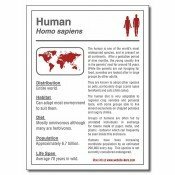 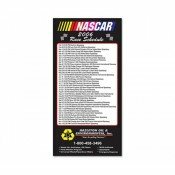 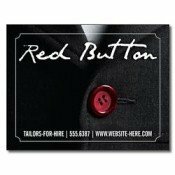 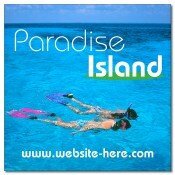 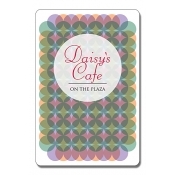 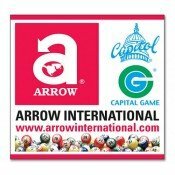 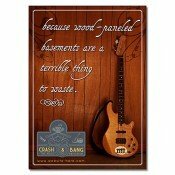 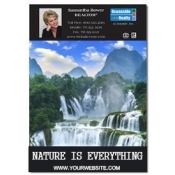 Advertisers can choose from over 60 types of magnets of varying sizes offered under price range of $0.12 - $21.00. 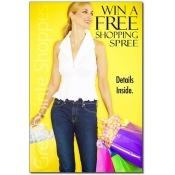 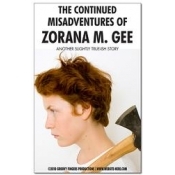 We offer free art set up and design proof (if the advertisers choose to make specific designs). 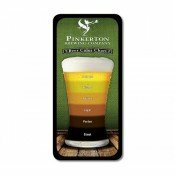 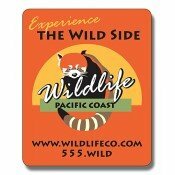 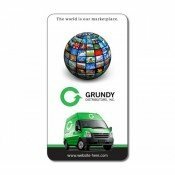 Advertisers can choose to customize the square or rectangle shaped outdoor magnets in any color of their choice or they can choose to match it with their brand theme. 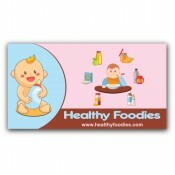 All our products are supported with money back guarantee, and quality. 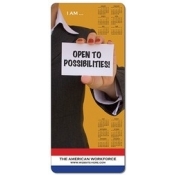 Square or Rectangle shaped magnets are offered with free shipping. 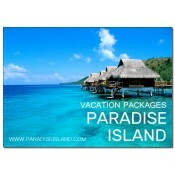 In addition, the products are shipped to the destination within 2-5 business days after placing the order. 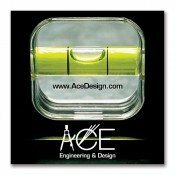 These square or rectangle shaped magnets are able to be applied to metal surfaces for all type of outdoor applications.